Most of you have probably seen or heard the term “superfood” by now, but perhaps you are wondering just what a superfood really is. Superfoods are foods that have greater quantities of vitamins, minerals, healthy fats, antioxidants and/or other components that help the body to fight the bad guys: disease, stress, and aging. Peru, being a haven for biodiversity, has more than it’s share of superfoods, many of which are little known yet powerhouses of nutrients. In this article, we’ll profile three of these superfoods and discuss their health benefits. This is the plant from which you get chocolate. 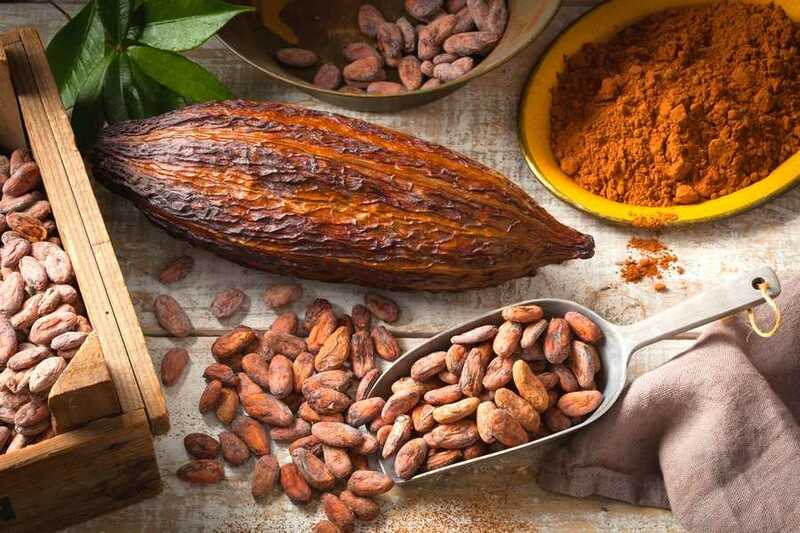 A little-known fact about cacao is that the Theobroma tree bears large red and yellow ovoid fruits, which contain a delicious and highly edible white pulp. 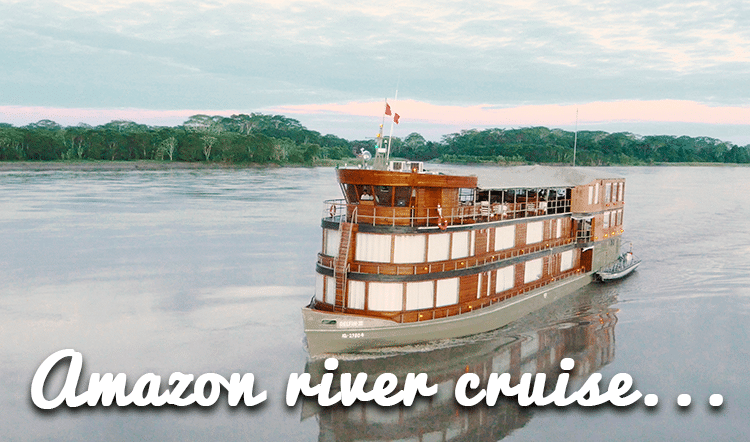 (Be sure to try the juice form during your Amazon River vacation!) It is the seed, however that is processed into chocolate. During this process, many of the nutrients are normally lost. Raw, unprocessed cacao, in powder or nib form (small uniform pieces) on the other hand, is loaded with antioxidants. In fact, it has more than 40 times the antioxidants of blueberries! It is also replete with iron, magnesium, and calcium, and it’s a great source of feel-good chemicals for the brain, such as serotonin, phenyl ethylamine, dopamine, and anandamide. 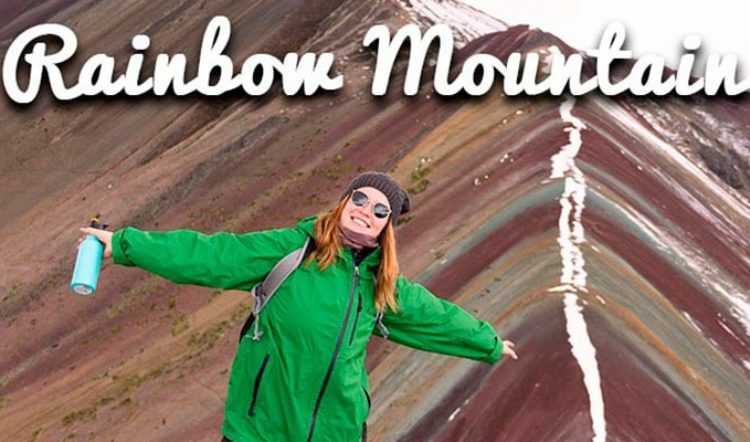 Is a various-colored tuber that grows on the altiplano in the high Andes Mountains. It has been eaten cooked by indigenous Peruvians for thousands of years, is offered nowadays in gelatinized and powdered form as a supplement. Maca was used to empower and energize the Inca warriors before battle; however, they were taken off it afterwards because of its reputation for increasing sexual desire and function. 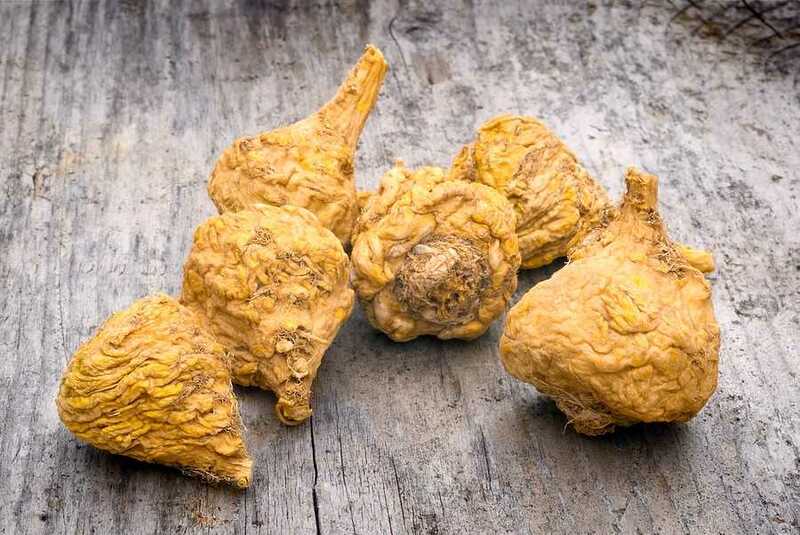 Maca has been used as a supplement for anti-aging, decreasing stress, improving hormone levels in both sexes, and increasing fertility and sexual function in both men and women. It’s thought of as an adaptogen, nourishing the endocrine system and thereby helping the body to adapt to the daily stresses of life. Or the Inca peanut is a seed that is harvested from the star-shaped seedpods of a plant grown in the Amazon rainforests of Peru. The seeds are typically toasted until golden brown and eaten as a snack food. Its main benefit is its extremely high concentration of Omega 3 fatty acids. 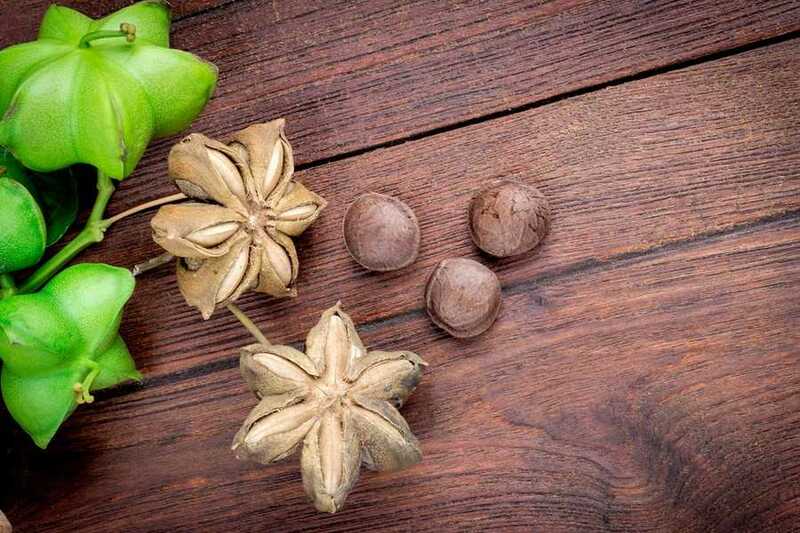 Sacha Inchi is known to be one of the highest sources of these healthy fats in the world! 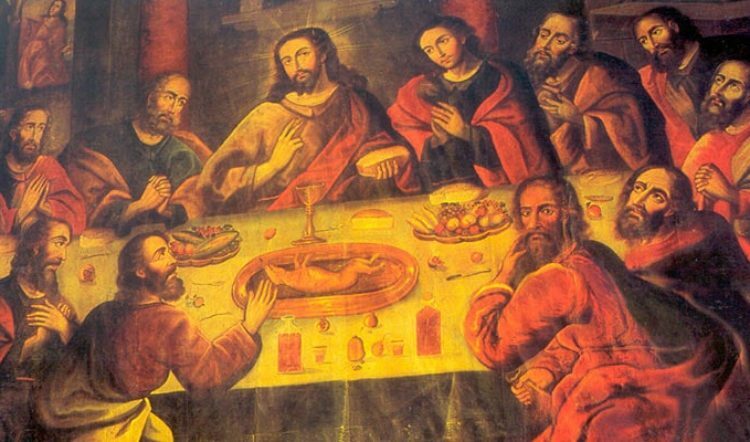 It is also rich in protein and Vitamins A and E.
The above superfoods, among many others, have been eaten for centuries in Peru, but were hardly known to the outside world until recently. These days, word is finally getting out about the incredibly rich variety of powerhouse foods that originate from this amazing country. 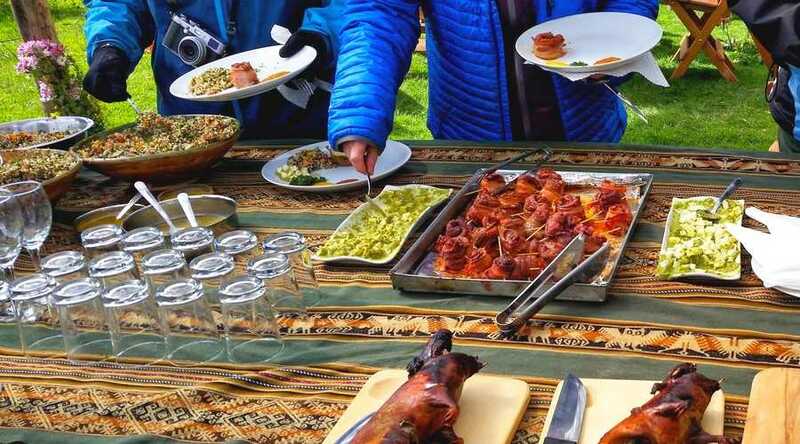 Try one or try them all during your Peru vacation. You can even take them home with you or gift them to friends back home. Just ask your Kuoda Travel Guide where to find these Peruvian superfoods during your Peru tour. Do your travel to Peru with Kuoda Travel. 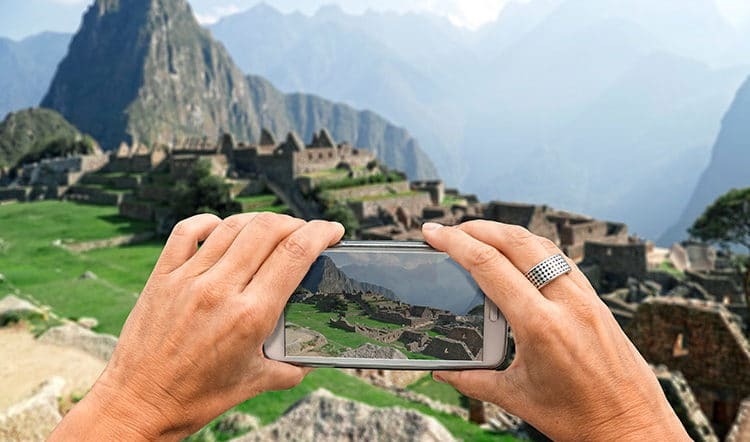 Our dedicated team of Kuoda Travel Designers will pull together a Peruvian vacation itinerary that will fit you like a glove. Contact us today to get started with the planning.